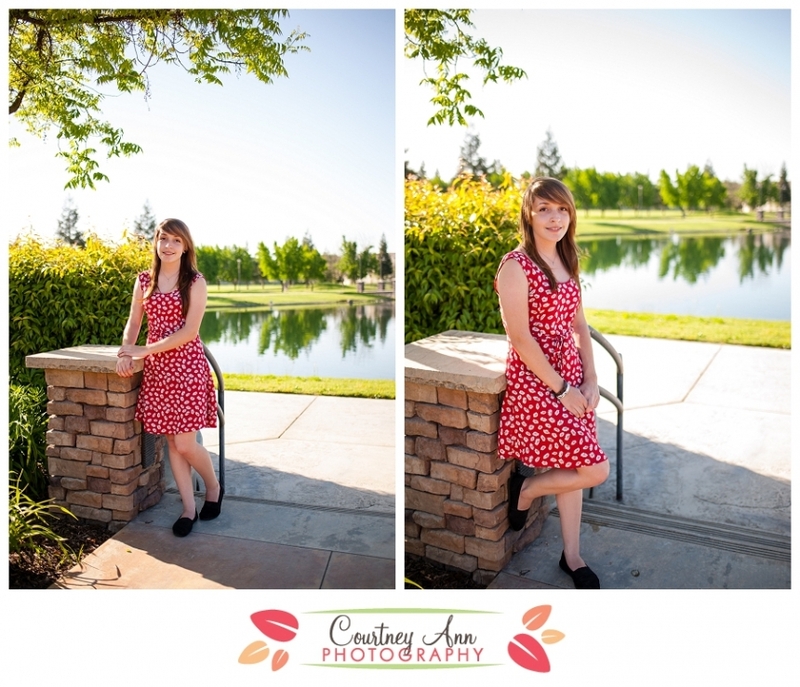 Over the past 3 years I have watched this beautiful girl grow and blossom into a young lady. 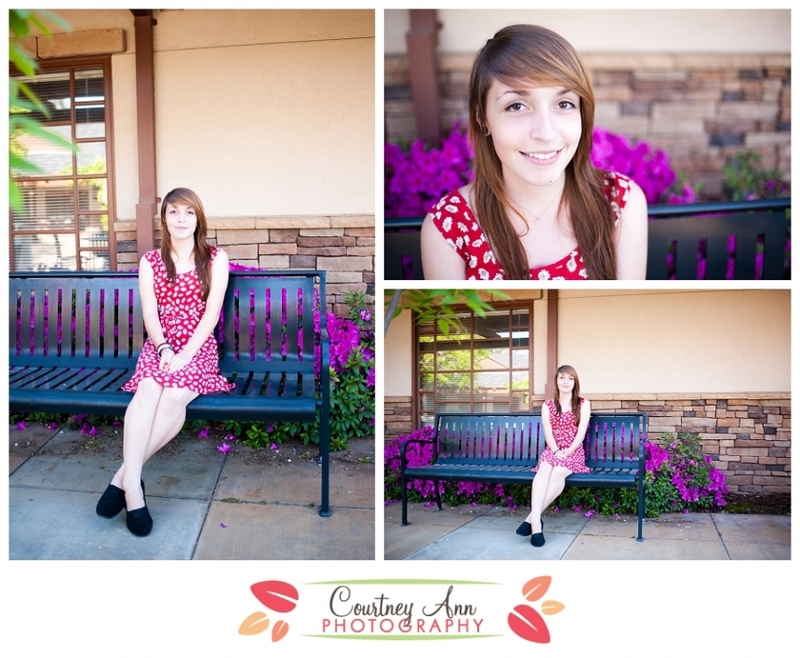 And it was my pleasure to spend some one on one time with her taking her senior portraits. 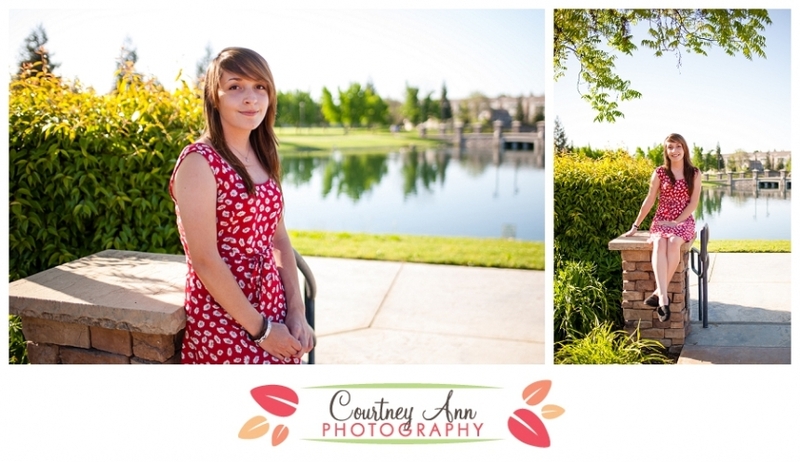 I can’t believe that Audra is graduating from high school! Audra, I can’t wait to see where life takes you.